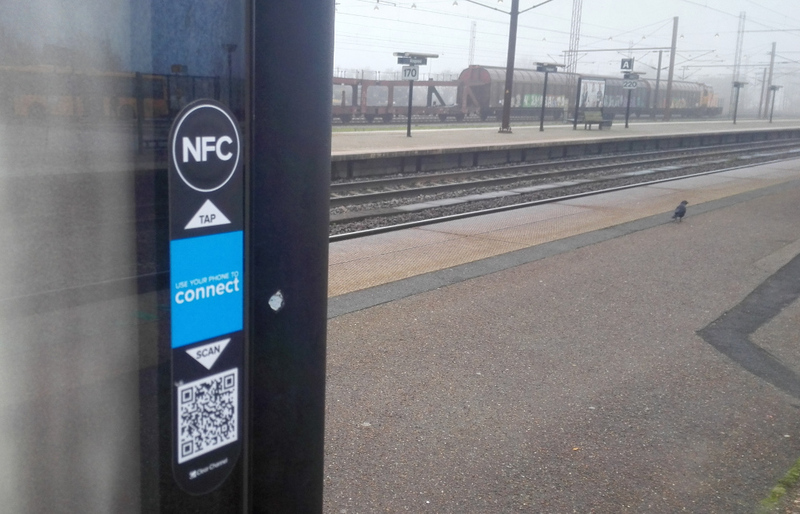 NFC stickers and chips are the new QR codes and offer some ease of use, if you know how to harness their power 😉 Where the user otherwise would have to type a long URL, we can make use of NFC enabled smartphones to just bump into the sticker to take them to a website or a check-in. 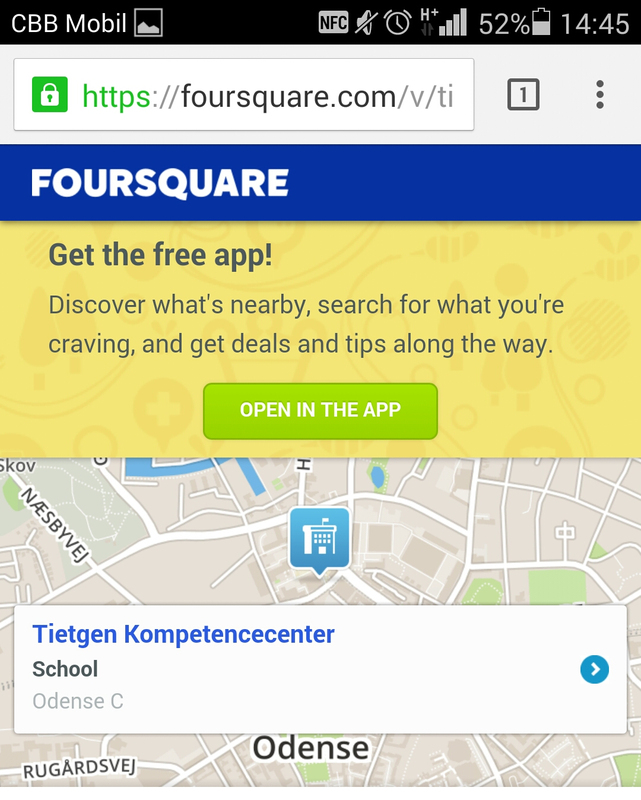 To know the URL, so the link to your place which we will write to the sticker, you will need to go to the Foursquare website and find your place through a search. 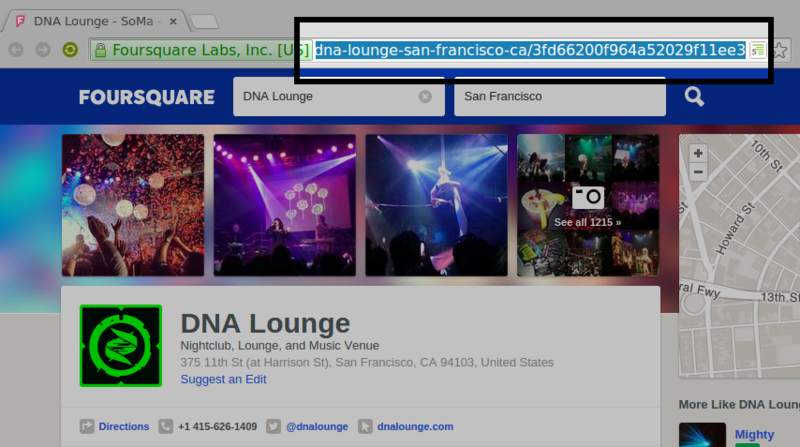 Let’s say your place is located in San Francisco and it’s called DNA Lounge (which by the way is a pretty cool club), we need to specify these two details in the search bar in the top. After that we just copy the URL from the browser address bar. This link is important, since that’s the URL we’re going to write to the NFC chip. 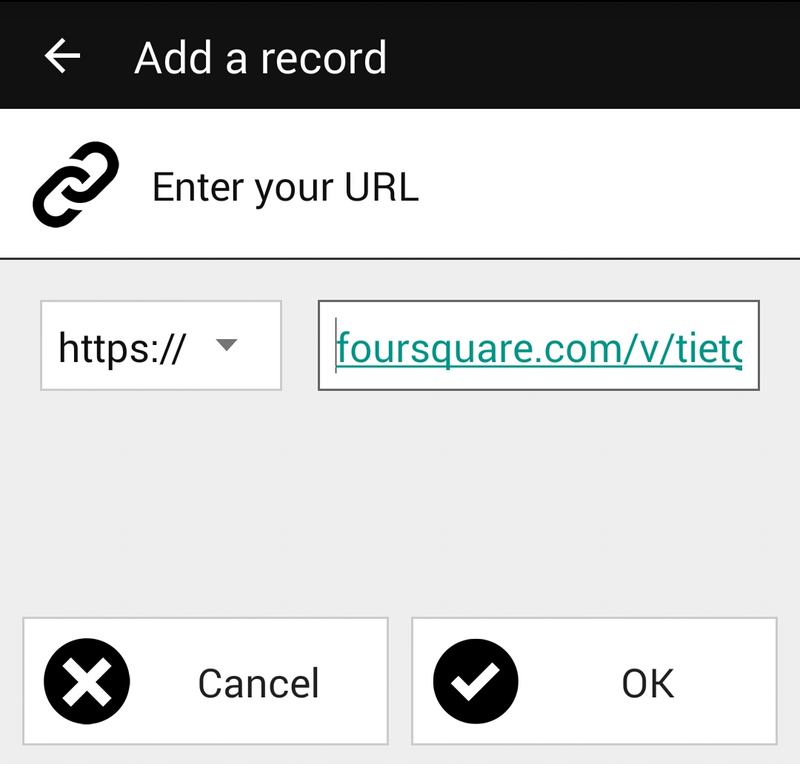 Just use this URL instead of the foursquare one, it will work the same way. 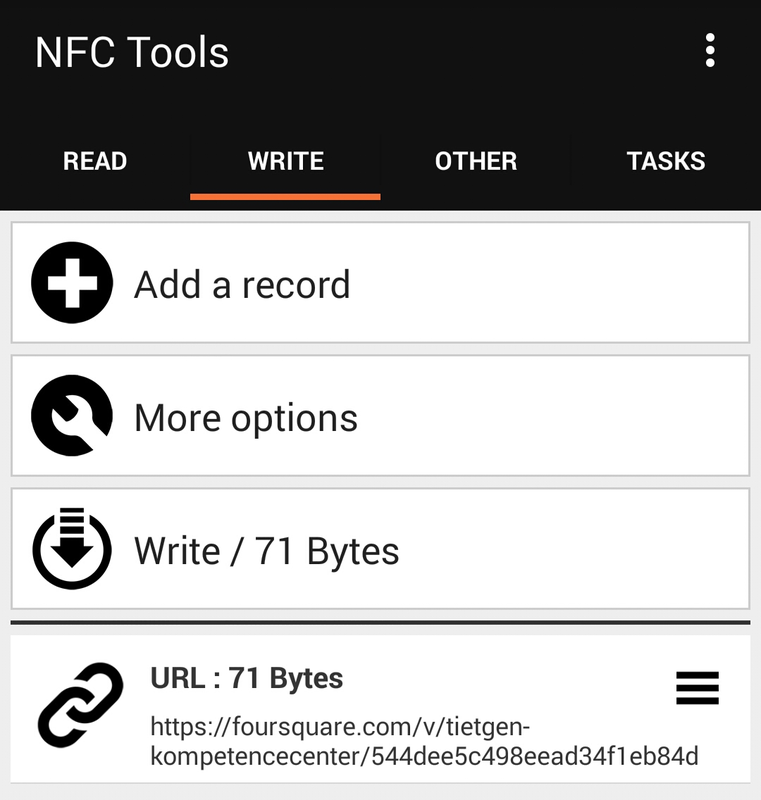 To write the URL to the NFC chip, we need some kind of app, that actually can do this. 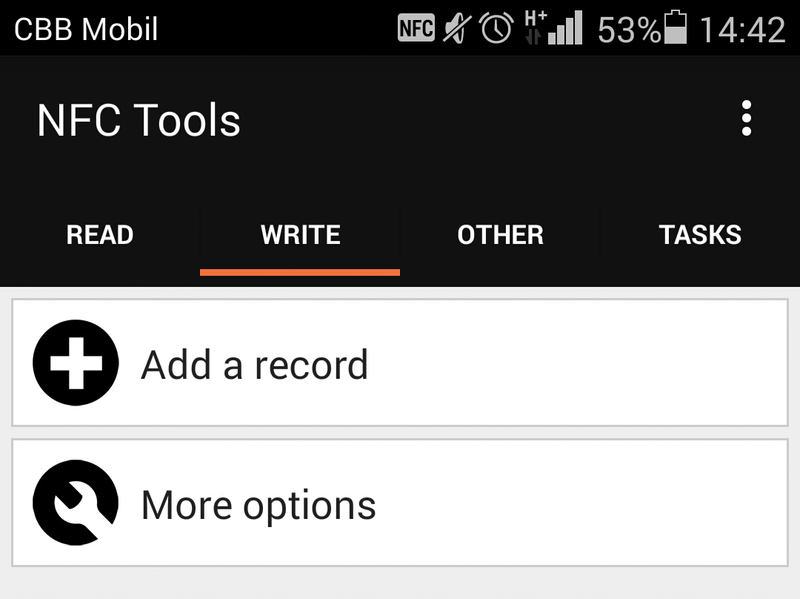 The screenshots included are made of NFC Tools, which I find works quite well. When being prompted which type of data we want to write to the NFC chip, we choose URL. To end the process, write the data to the NFC chip, by tapping it with your phone (or just going as close as 3 centimeters). After that step, await confirmation that the data set has been written to the NFC chip and you can put it where you want. After testing, you can also lock the chip, so no more data on it can be changed, deleted or written. How will Users Check in through NFC? On my phone the login process looks like on the screenshots below. What happens is that the phone will open the URL in the browser at first, which is a little annoying. 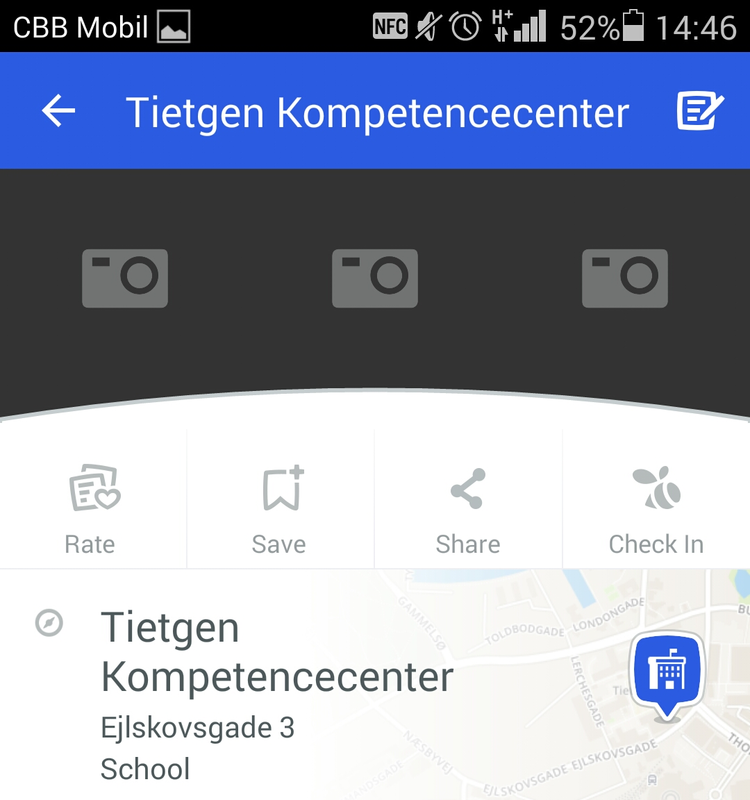 The user can now interact with your place, rate it, save it to a list, share it or check in with Swarm. Since NFC is not supported by every smartphone on the marked that can have the Foursquare app, we should include a fallback QR code, that can be scanned. Apple has currently locked the NFC capabilities of the iPhone 6 to be Apple pay exclusive, but has announced to open the NFC chip to app developers in 2015. You can use the Google shortlink service in order to create a shortlink along with a graphic you can print and place next to the NFC chip. One of the few places I actually have discovered NFC chips in the wild is at the bill boards at train stations. They take you to a news site, but in theory you could make them go to a page that lists the posters that are currently in place at that specific or all train stations. What’s your use for NFC chips? What would you do with NFC chips? 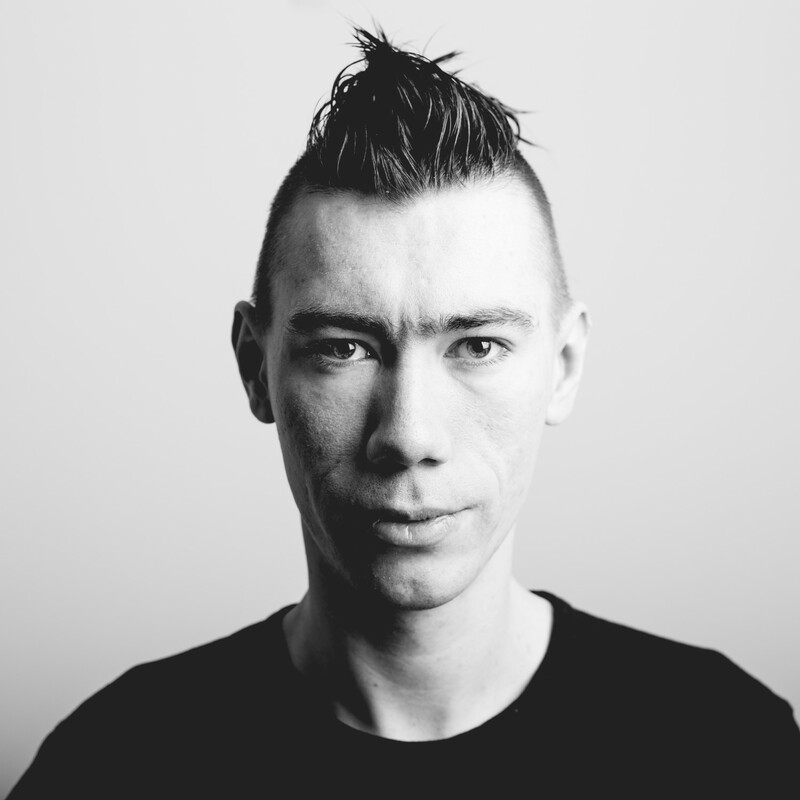 Could you see them at the door or wardrobe of your place, bar, company or what you can think off to encourage users to reveal their current position? Do you think it has some potential to increase the social media interaction between users and your company?